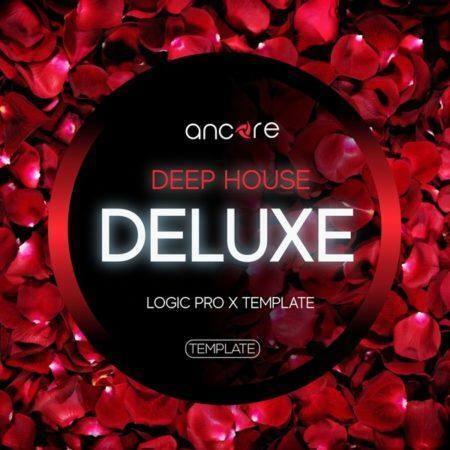 Alexander from monaco, Taylor from Irvine & 1 other bought this item recently. 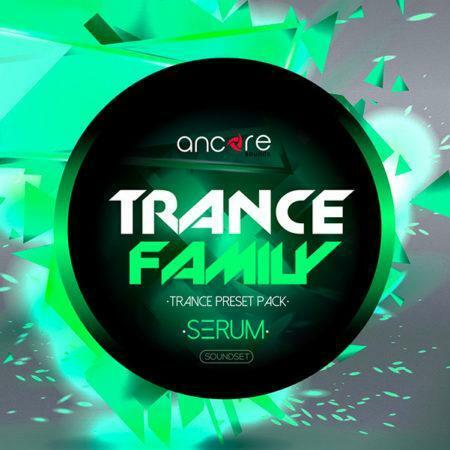 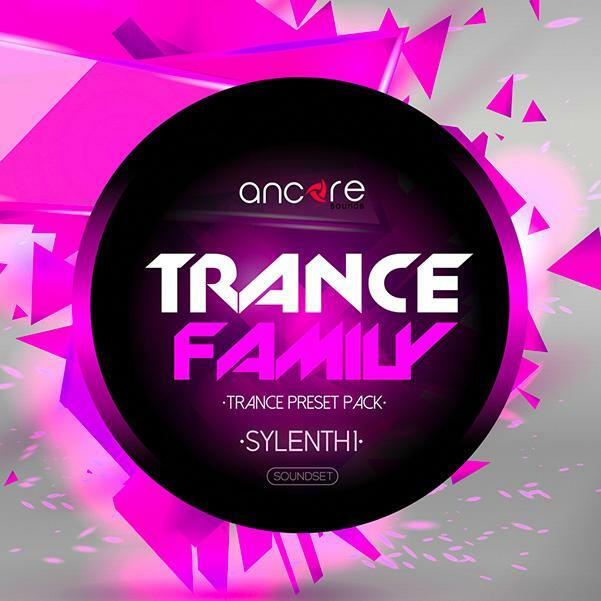 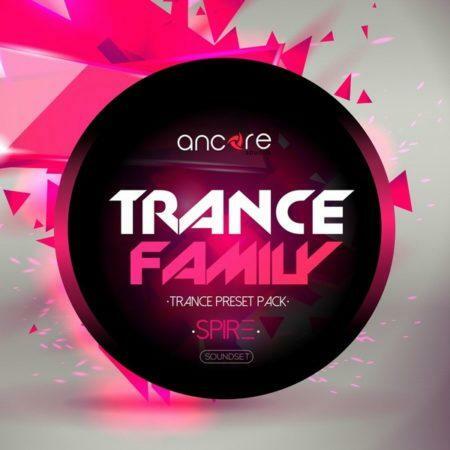 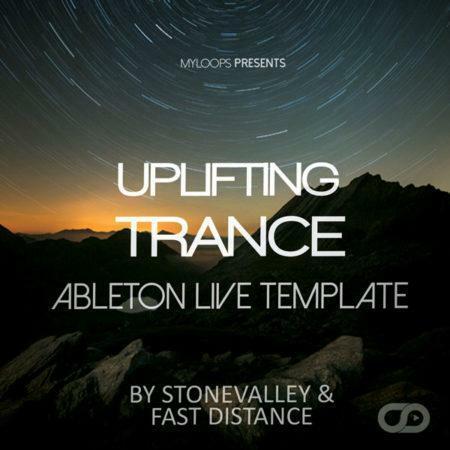 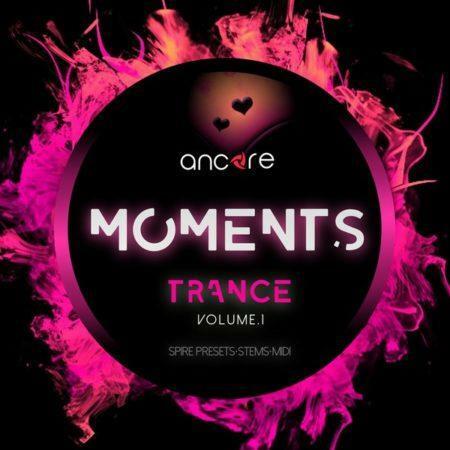 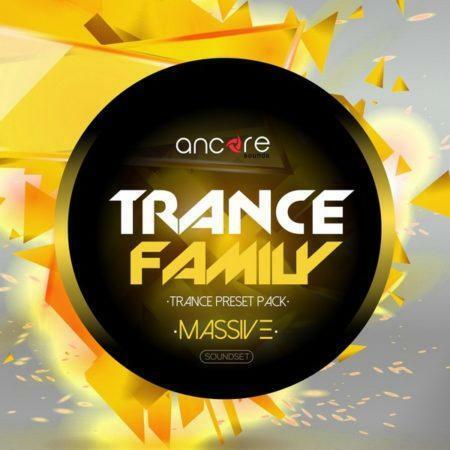 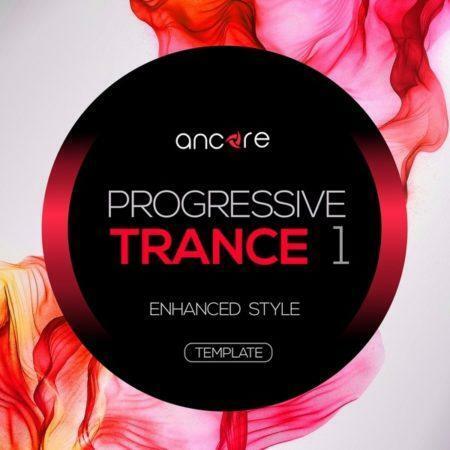 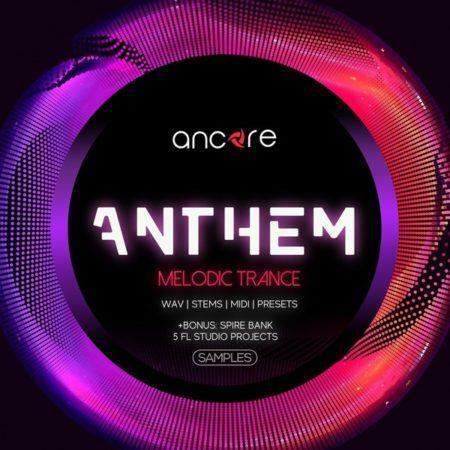 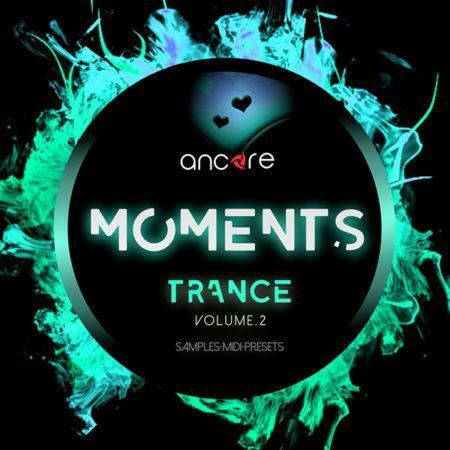 We present to you Sylenth1 Trance Family Vol. 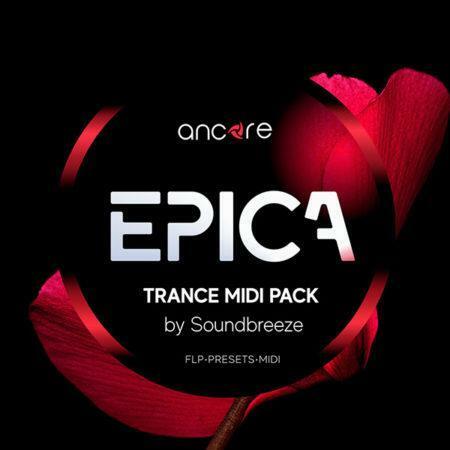 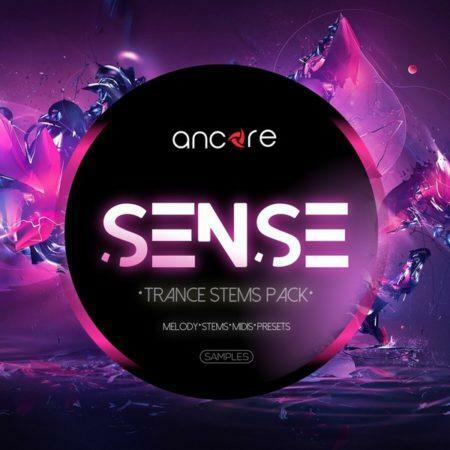 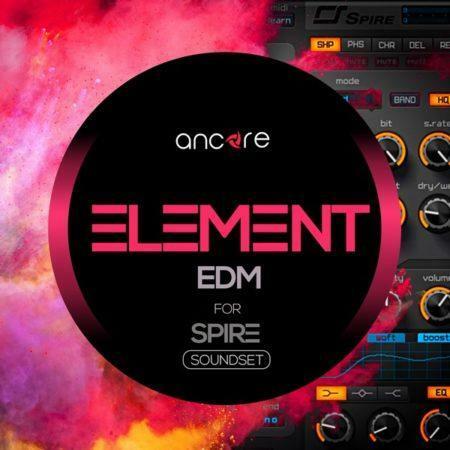 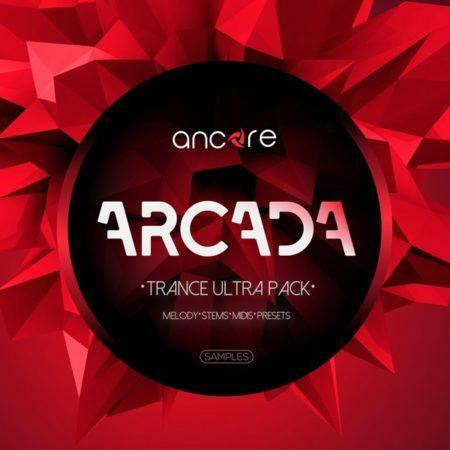 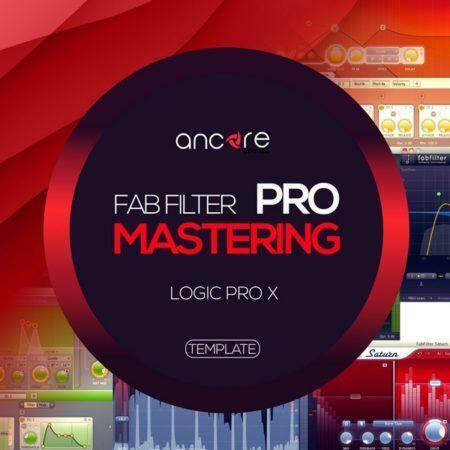 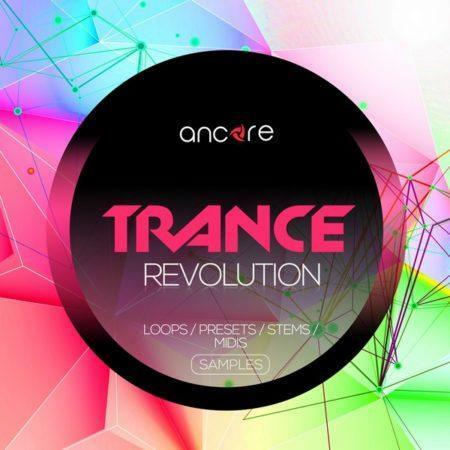 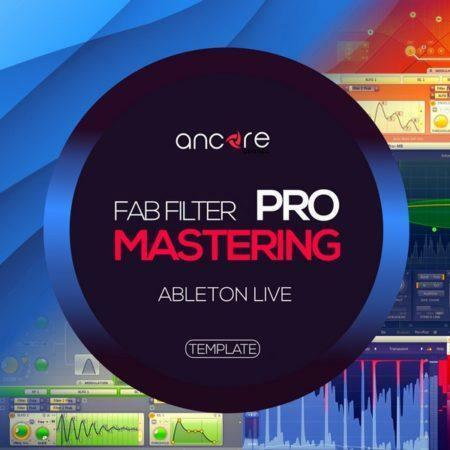 1, a revolutionary package with presets for Sylenth1 synthesizer by Ancore Sounds. 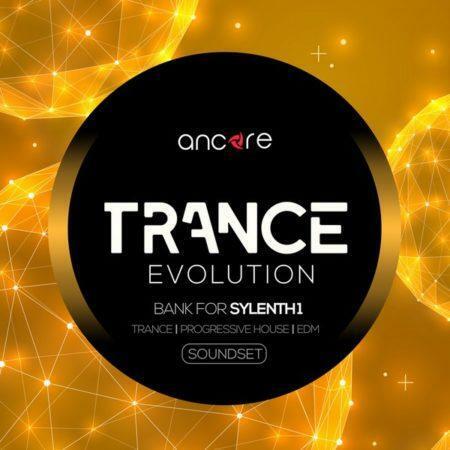 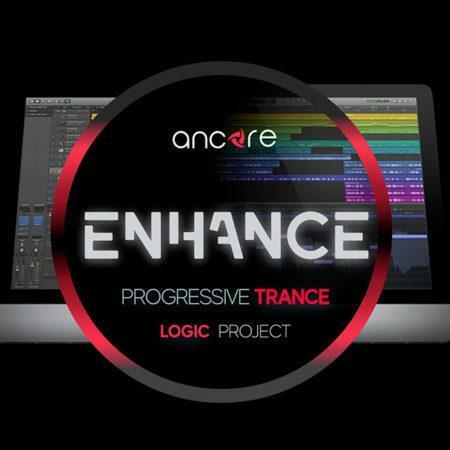 Continuing to be inspired by the trance music and the sound of popular labels and artists such as Arty, Above & Beyond, Andrew Rayel, Armin van Buuren, Ilan Bluestone, Genix, Ferry Tayle, we created 64 truly powerful, punchy and memorable presets for Sylenth1.